Polish-Russian relations are expected to further improve under the new Polish President Bronislaw Komorowski. 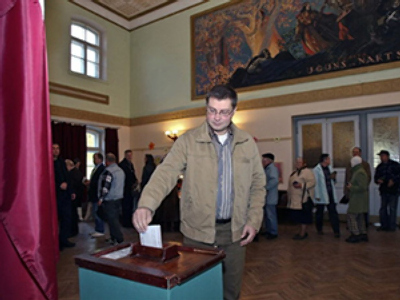 Komorowski, the Sejm Speaker and Acting President, won 53.01% of the vote in the presidential election held on July 4, the country’s electoral commission said. His rival Jaroslaw Kaczynski, the leader of the Law and Justice Party, got 46.99%. Kaczynski had conceded his defeat early based on the results of exit polls. 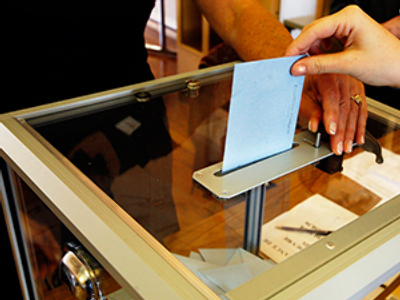 The turnout was 55.29%, compared to 54.94% in the first round. Komorowski had prevailed in opinion polls during the election campaign, but Kaczynski was unexpectedly only 5% behind his main rival in the first round. 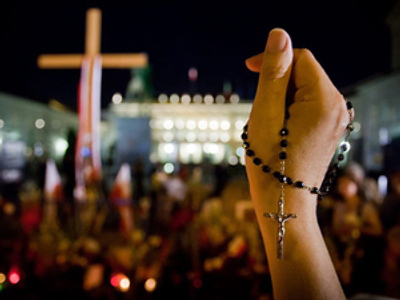 The early election was held after the late President Lech Kaczynski and 95 other Poles died in a plane crash on April 10 in Smolensk, Russia. Jaroslaw Kaczynski, his twin brother, was prime minister in 2006-2007. This presidential campaign was difficult because it was overshadowed by the Smolensk catastrophe, Komorowski said after the election. Kaczynski asked his supporters to remain mobilized for the forthcoming local and parliamentary elections. Both candidates differed on many issues, primarily the economy, and Kaczynski was considered by many Poles a divisive figure. 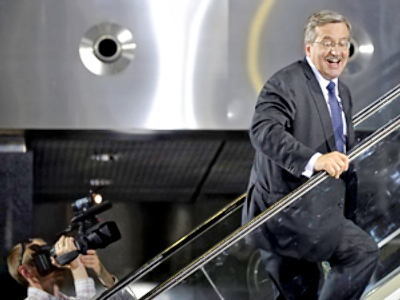 Komorowski’s victory may end “the war on top” and bring political stability, analysts think. Although the president in Poland, elected for a five-year term, is rather a ceremonial figure, he can veto laws. Komorowski is vice chairman of Prime Minister Donald Tusk’s Civic Platform party and was the government’s presidential candidate. Now the party will continue to hold the two main positions in the country. Russian-Polish relations are expected to improve under the new president. 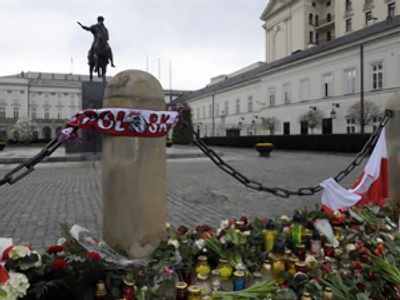 The bilateral ties have already progressed in the wake of the Smolensk tragedy. The Russian leadership behaved appropriately, many observers say. In addition, anti-Russian sentiments were not used during the election campaign in Poland. Kaczynski had recently demonstrated a cautiously positive attitude to Russia. 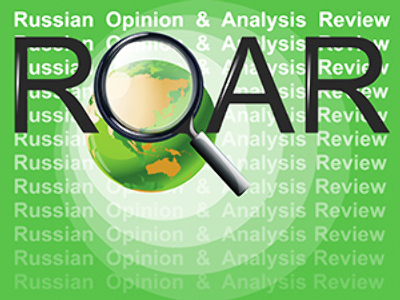 However, many believe Komorowski’s “pragmatic attitude” is preferable for the development of Russian-Polish relations. President Dmitry Medvedev congratulated Komorowski on July 5. Both presidents promised to build a true partnership between the two countries.